We are BACK! Tara Warren has joined us for her 3rd time (Episode #3 & #34) and we couldn’t be happier. 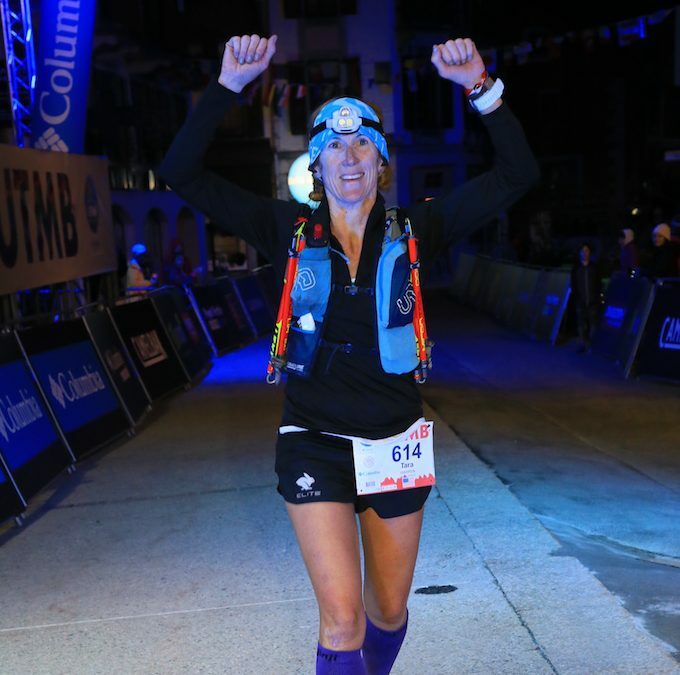 Tara has just returned from the 2018 UTMB as the 3rd American Female and we get a blow by blow of the trip.